The device has 5.1 inch TFT Display. Resolution of 800*480 pixels and hence has a great quality. Weighs approximately 8 ounces and hence is handy. 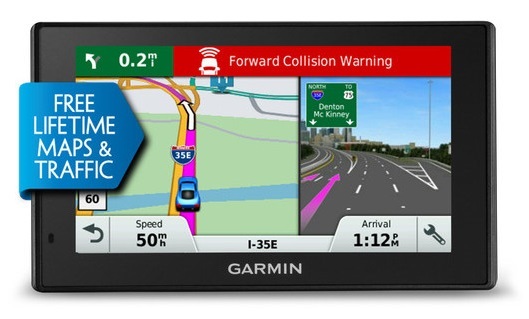 Features HD Traffic and hence guide you the best ways. Rechargeable lithium ion battery that works for a longer time. 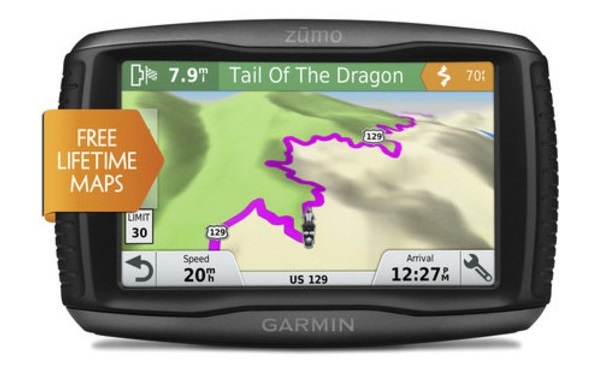 The Garmin DriveLuxe 50LMTHD GPS device lets you save your precious mobile data and works without it. It lets you get the best route to a particular address. It has the following features and functionality. It offers you the option of a navigation that may be controlled by voice that makes you feel safe when you are driving. 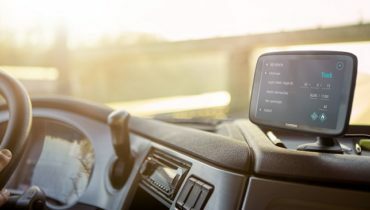 You can add Garmin BC 30 Wireless Backup Camera to view vehicles, pedestrian and other object while reversing your vehicle on Garmin DriveLuxe 50LMTHD GPS display. You can buy Garmin babyCam if you have a baby and want to keep watch on backseat from Garmin DriveLuxe GPS display with just a click. It provides the best solution which is fast and free. It has no subscription fees and hence may be used lifetime that responds to spoken requests. It lets you get the fastest route and you get the traffic information straight on the device. 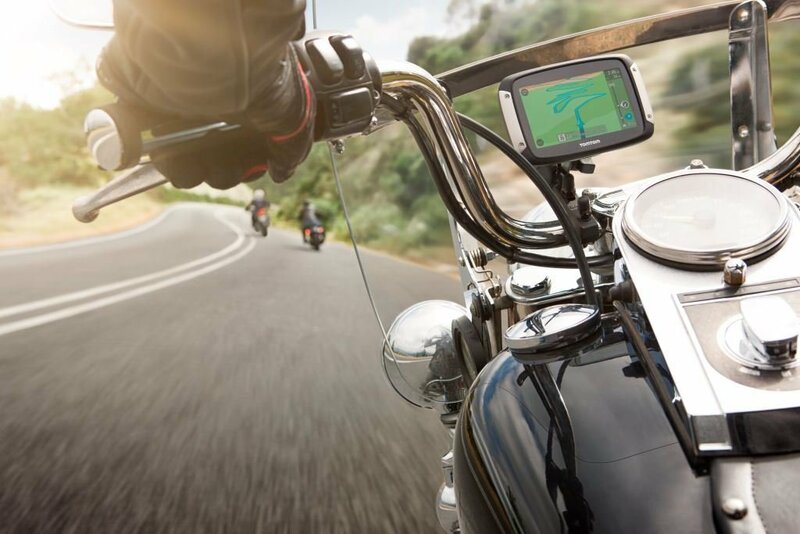 You can custom Smartphone notifications on your navigation screen like your messages or navigations. 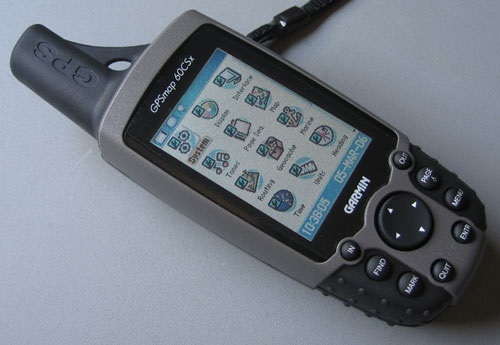 It is one of the best GPS Navigator units. It finds its way to work the best with your Smartphone. It lets you save your mobile data and hence is innovation in its own. Any changes in the routes are updated as it works on the maps that are updated latest. 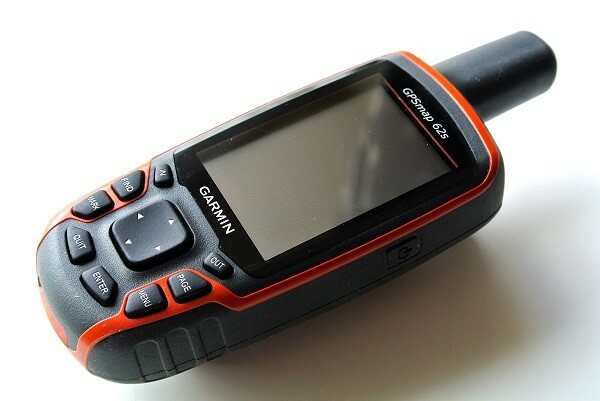 You may get lifetime updates for all new locations using Garmin Express Program. The device may be connected to your Smartphone and may work without it too. It gets attached to your Smartphone and works with additional capabilities. When it gets connected, it helps you take Bluetooth calls, get any relevant weather information, and helps get even the notifications of the phone. It helps you navigate through landmarks that are recognizable, the buildings that are known and gets you direct navigation even to the parking lot of the place you are going. Therefore, it is one of the best devices to be used. 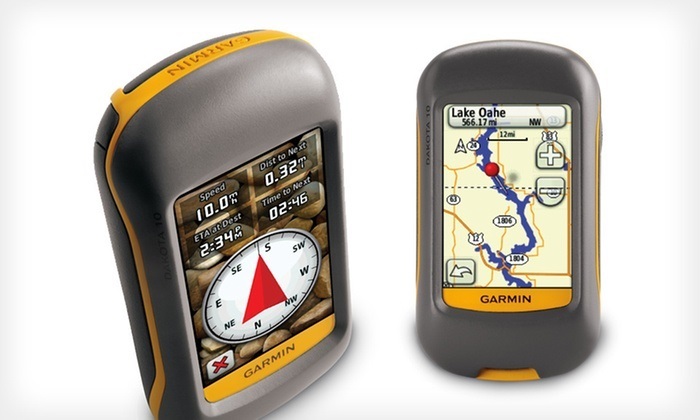 Comparing the other devices available in the market, Garmin’s device is one of the best of a kind. 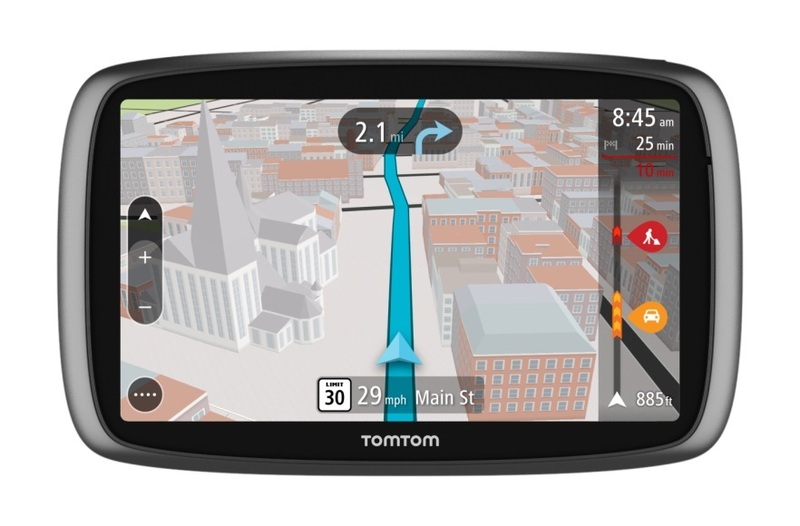 It has great build quality and uses landmarks to navigate through routes so that it becomes easy to commute. The system gives useful information and features like Bluetooth calling has made it better than the other devices available in the market. The prices are also competitive and hence it is a good option to go for.